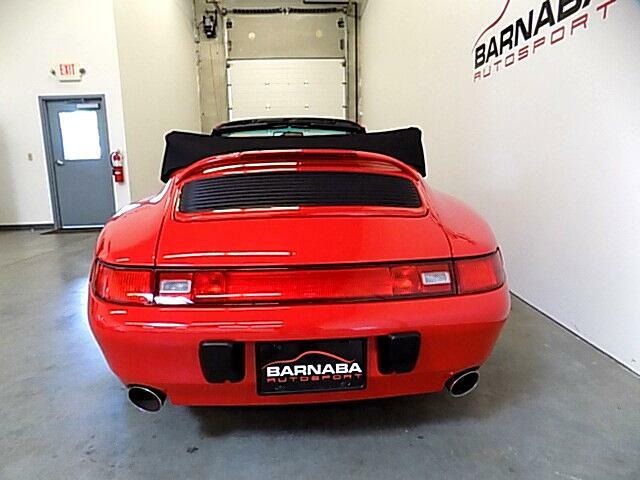 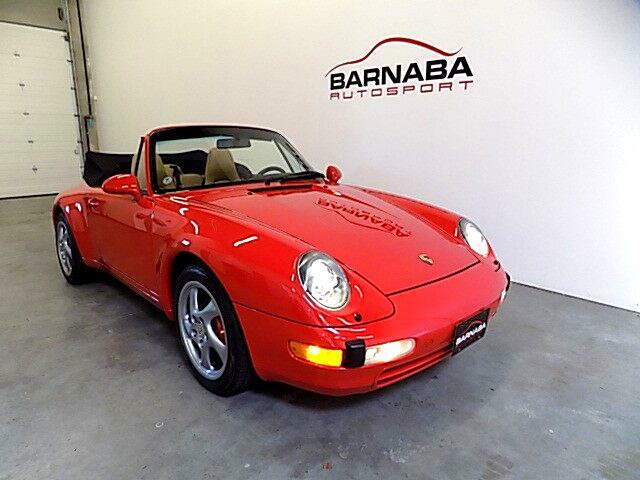 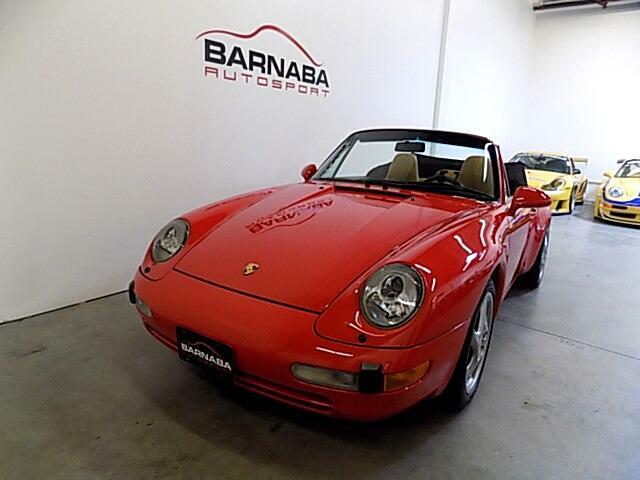 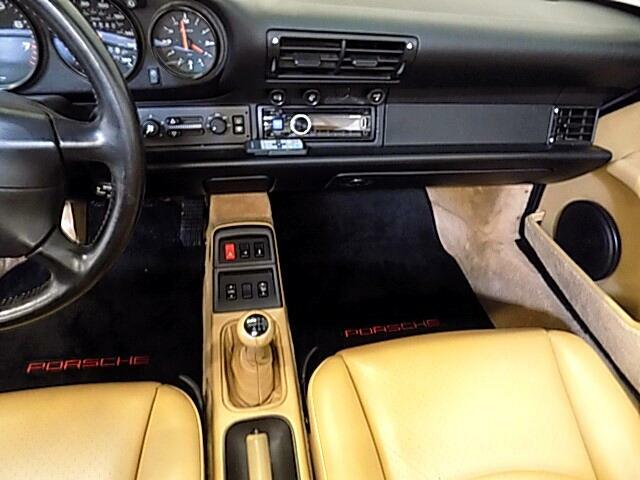 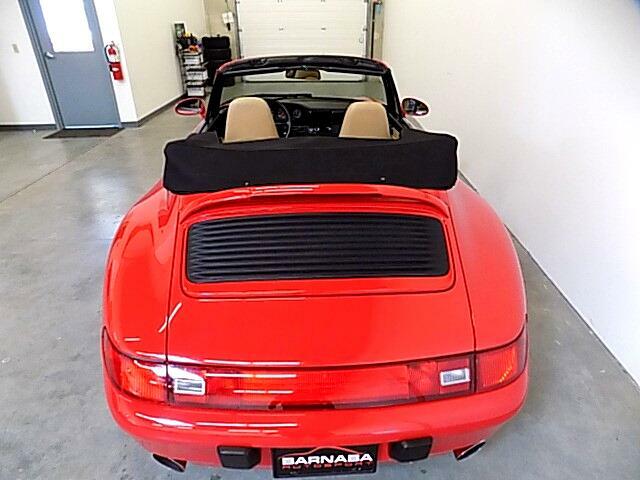 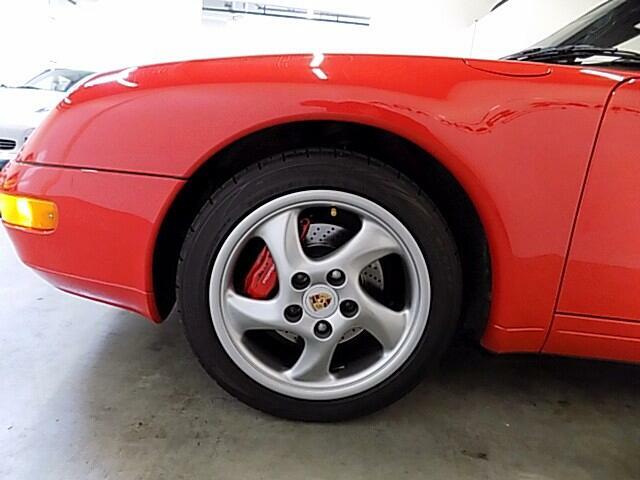 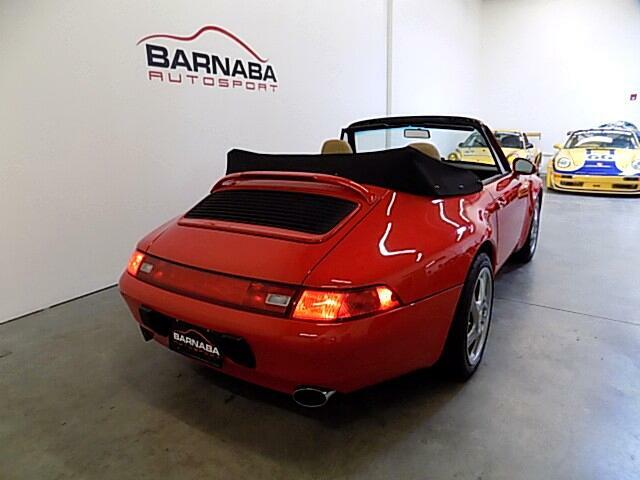 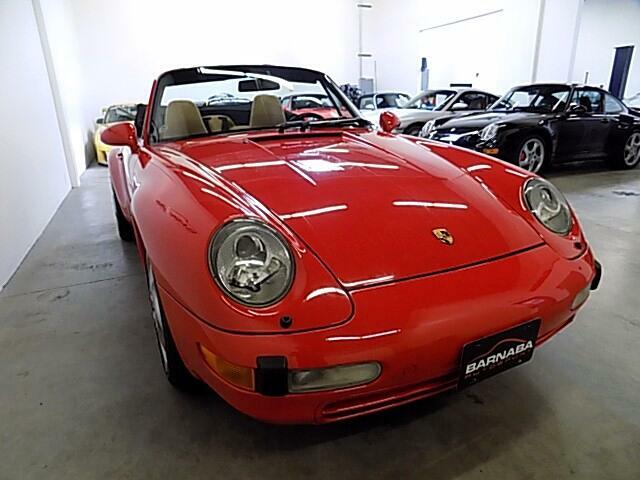 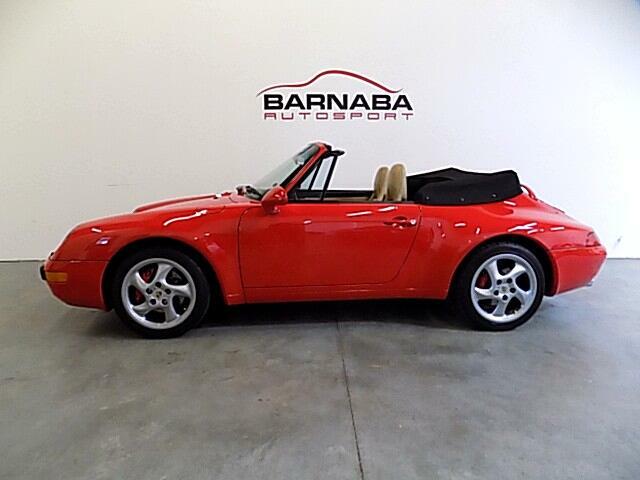 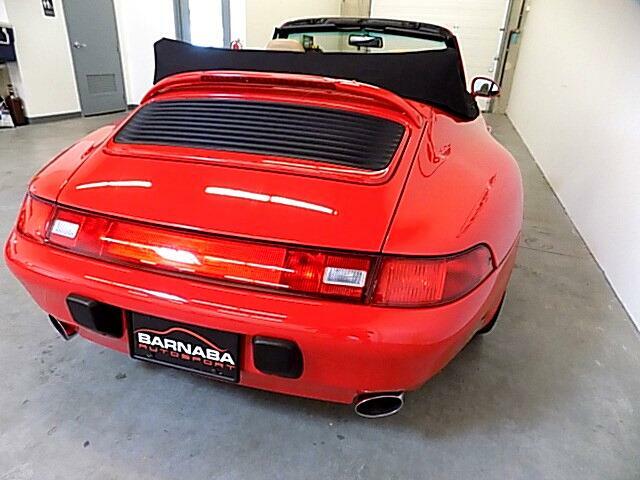 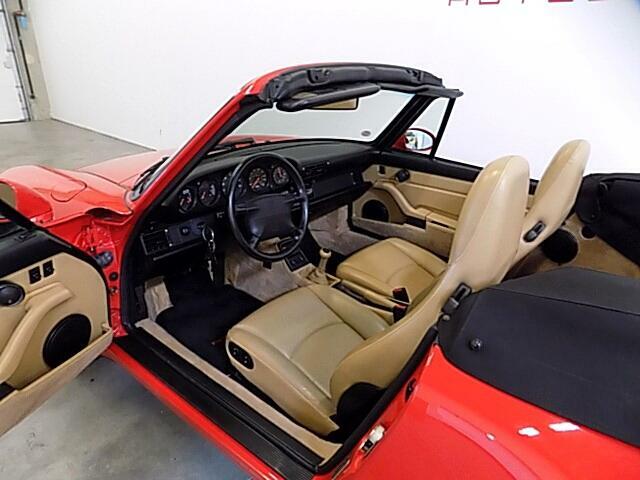 This is a pristine 993 Carrera Cabriolet with only 31,000 miles. 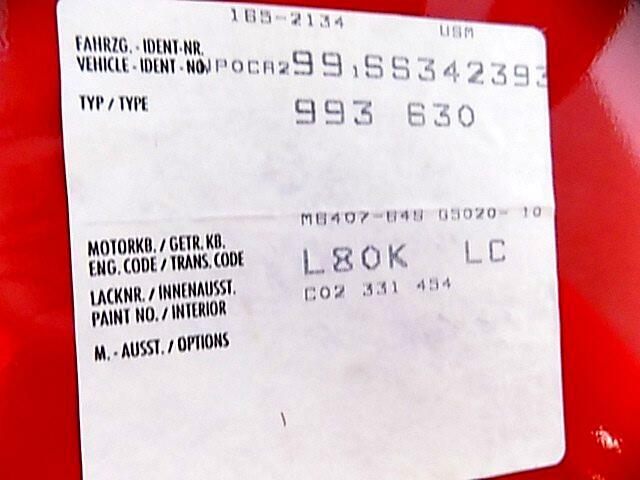 It has a clean CarFax report and documented service history. 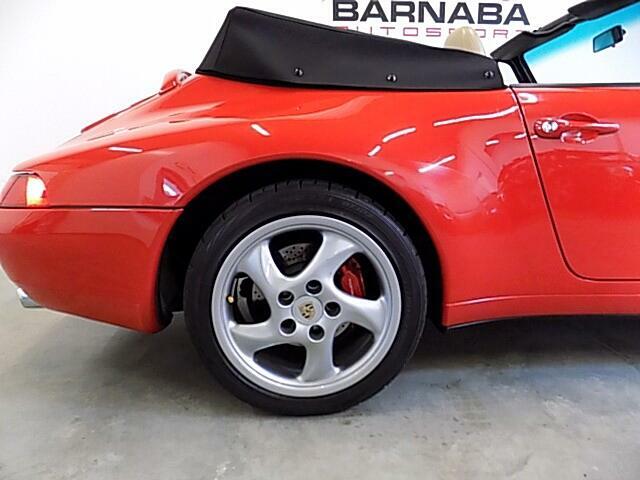 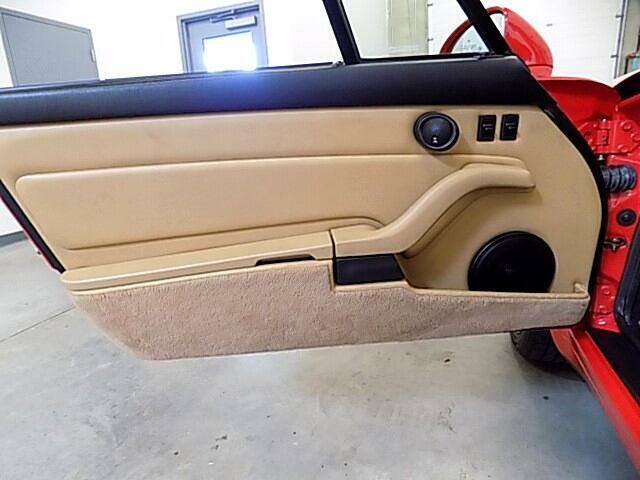 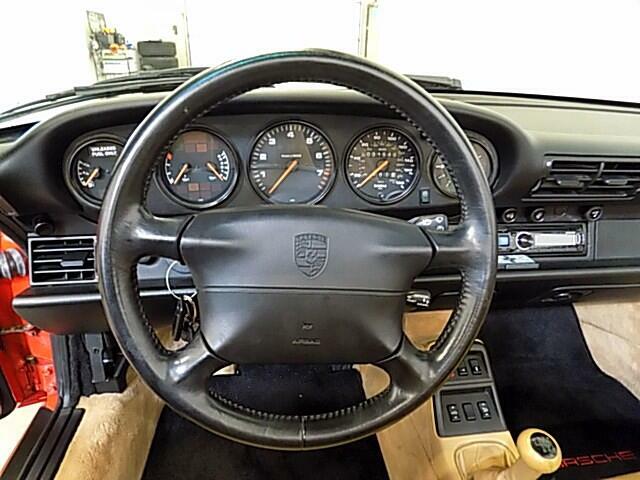 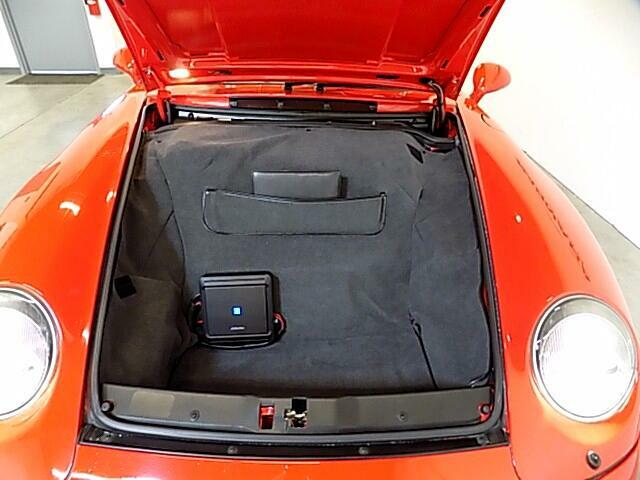 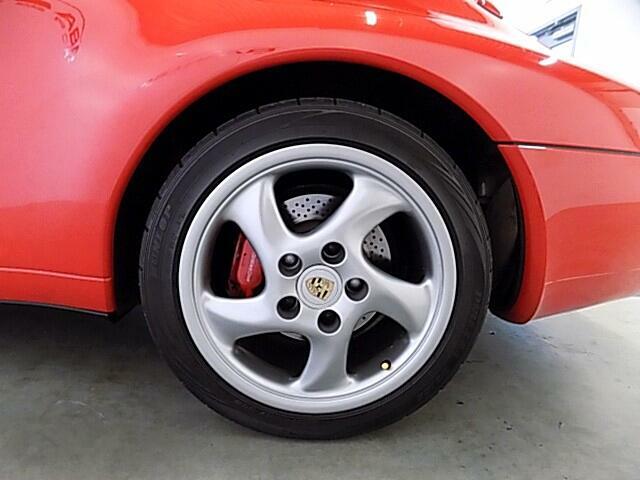 The options on this car include 6 Speed Transmission, Porsche full power seats, 17" Turbo Twist Wheels, Porsche Center Wheel Caps, Upgraded Hi-Fi Stereo and speaker system, Guards Red Brake Calipers, and Porsche Motor Sound Package with Polished Exhaust Tips. 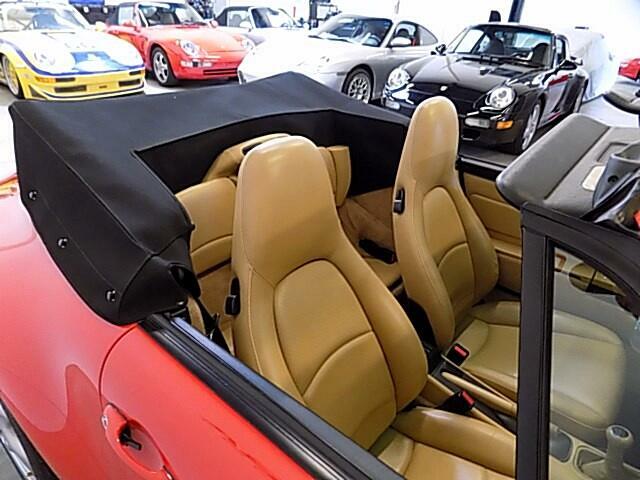 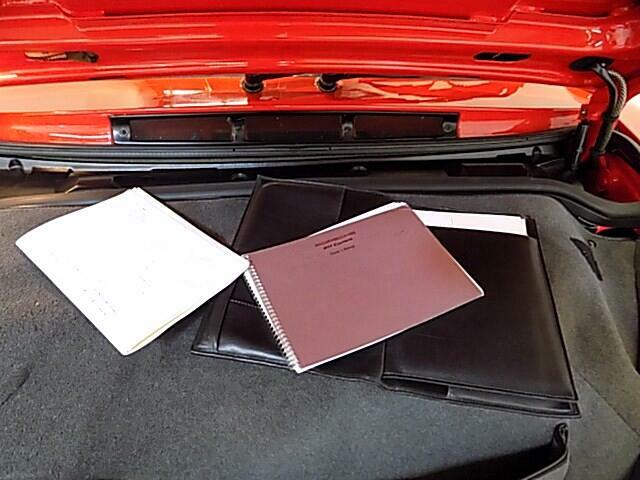 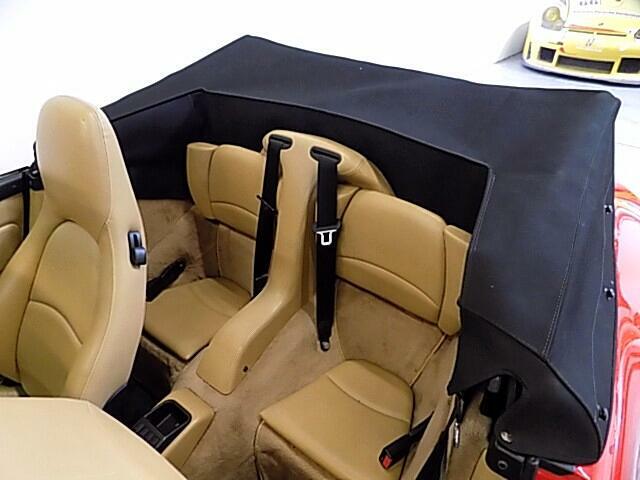 We have thoroughly gone through the car here in our shop and have performed a comprehensive service as required. 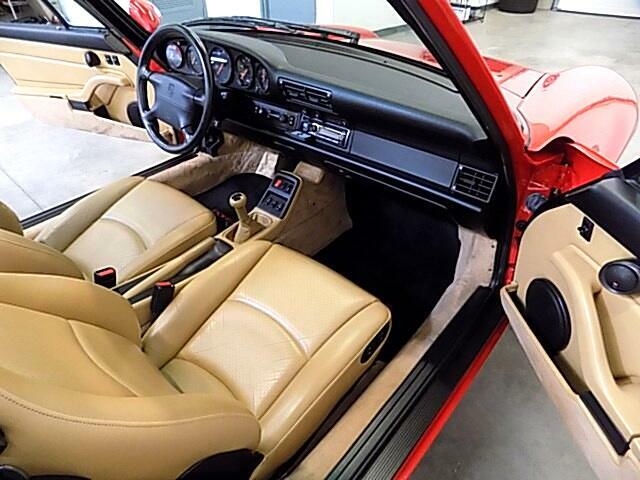 The paint is 100% original as is the interior. 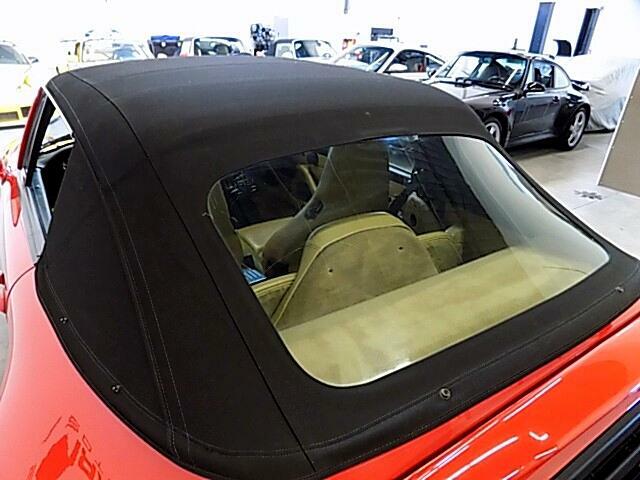 The top is like new as is the Toneau cover. 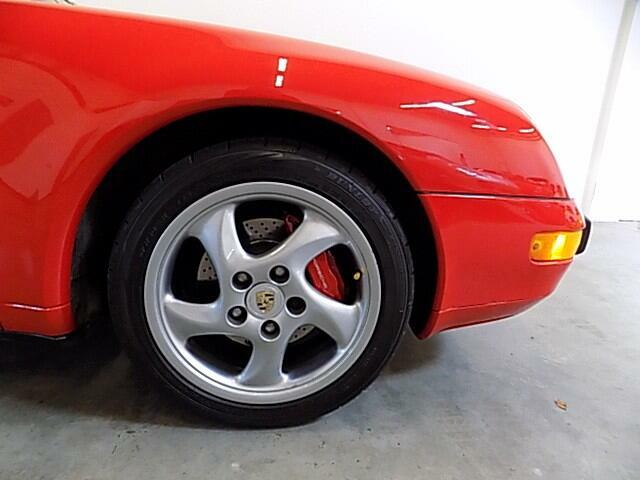 The tires and wheels are excellent. 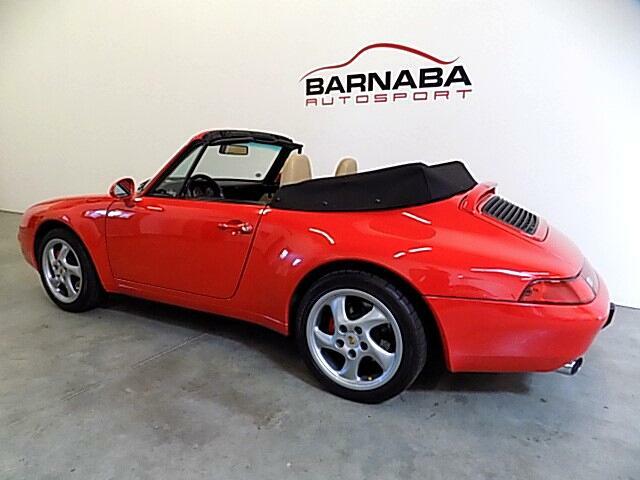 When Spring arrives, picture yourself on a great road with the top down and just having the time of your life enjoying the sweet sound of a Porsche Air-Cooled engine. 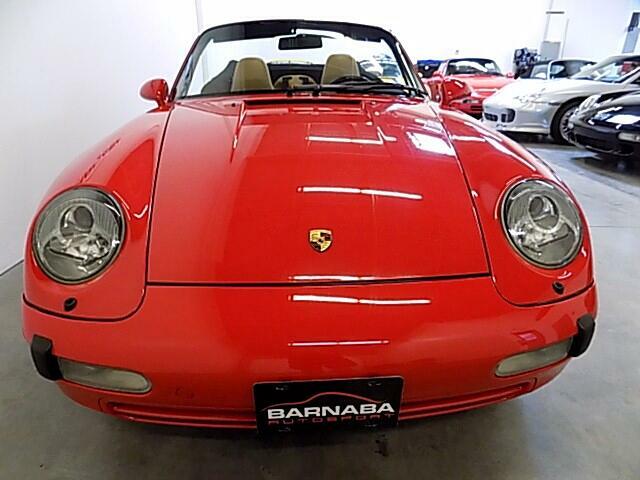 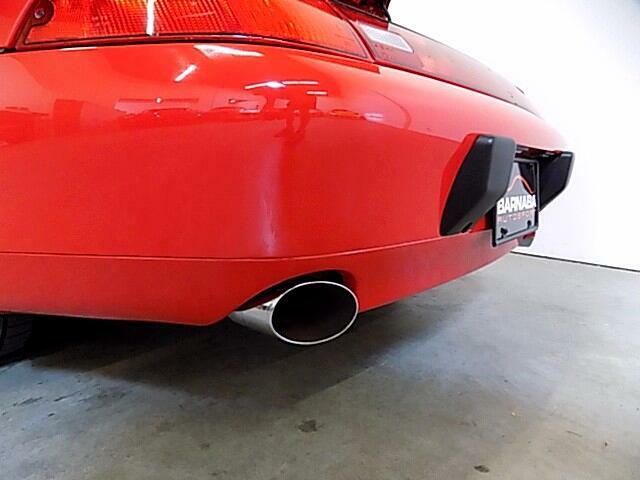 We specialize and service only Porsches. 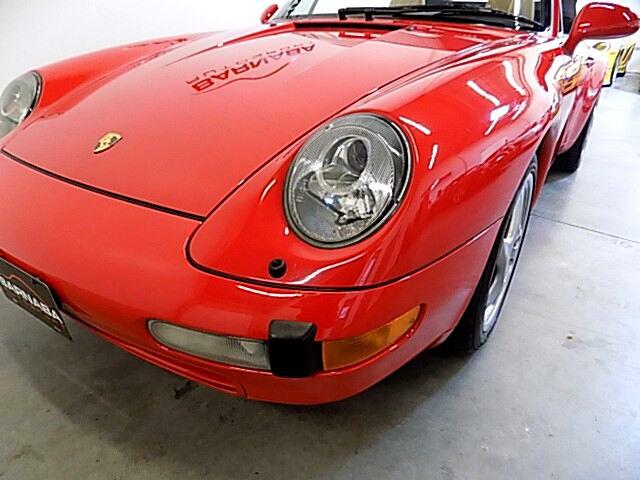 We are the largest and only independent dealer in the Midwest that can make this claim and can back it up with award winning Porsches. 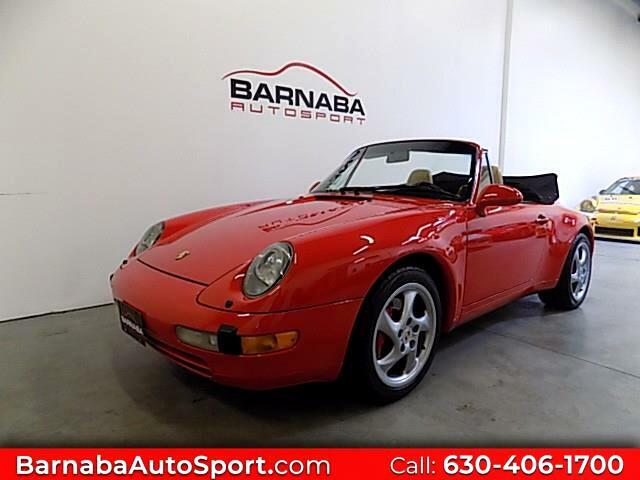 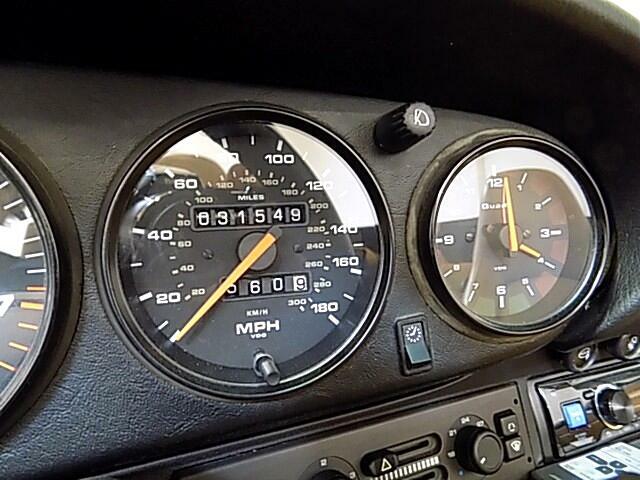 Message: Thought you might be interested in this 1995 Porsche 911.